I've been an active member here on EvoM for quite some time now and I still haven't created a thread here in the "Show & Shine" section. I guess it's about time? I don't really have much to show and not much shine either but here are some pics of my Ralliart from when I just got it. Enjoy! I will continue to update this thread with any progress on my car. My girl named my Ralliart, "Tramp", since he's a silver-ish color just like the dog in the classic Disney movie, "Lady and the Tramp". Good news is that I'm having a pretty good year this time around in regards to Tramp's progress! - Front & rear, rotors & brake pads. This was one of the most horrific things I have ever seen. I could not believe that my rotors and pads were that bad. 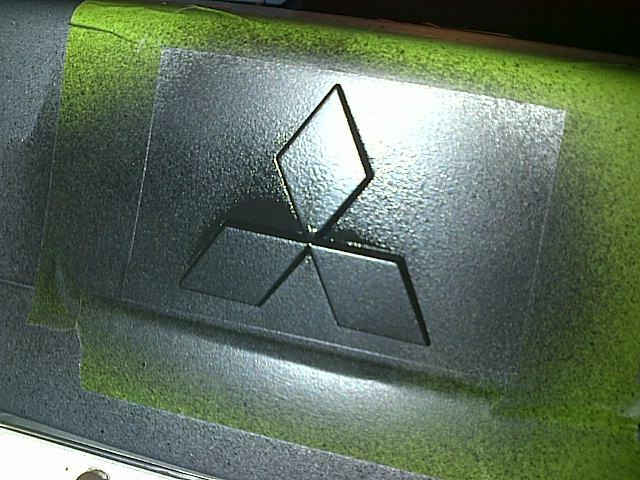 - Rear calipers (L/R). 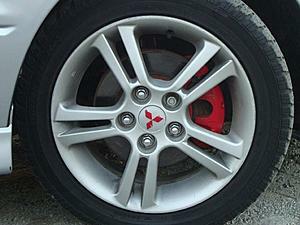 My calipers were destroyed as well due to a long overdue service. Brackets were literally bonded together and I could not even get them to loosen up. Had to be replaced. - Front lower control arms (L/R). There is a REALLY BAD story (that I will cover soon) as to WHY I had to replace these and another REALLY BAD story during the replacement process. - Front stabilizer bar links (L/R). 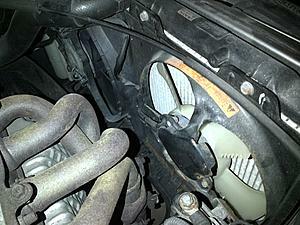 Also had to be replaced as the links were welded together by rust and it became ONE piece. I had to torch and chisel them off. Bad bad bad experience yet again. 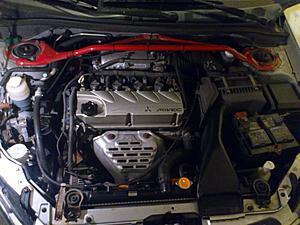 - Removed most rust in engine bay & from underbody. 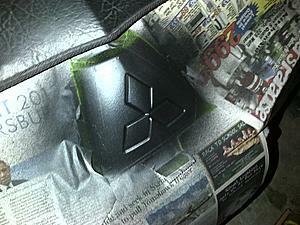 Planning to use rust converter, paint with primer then apply rubberized coating for extra protection. - Sun roof is now fully-functional. It was a pretty funny adventure trying to reset the motor to relearn the distance of the opening and closing points lol. - HID lamps have been re-installed and I have adjusted the headlight height to be lower so they point downwards (low beam) as the HID kit that I got is single beam only. that I've reached so far. 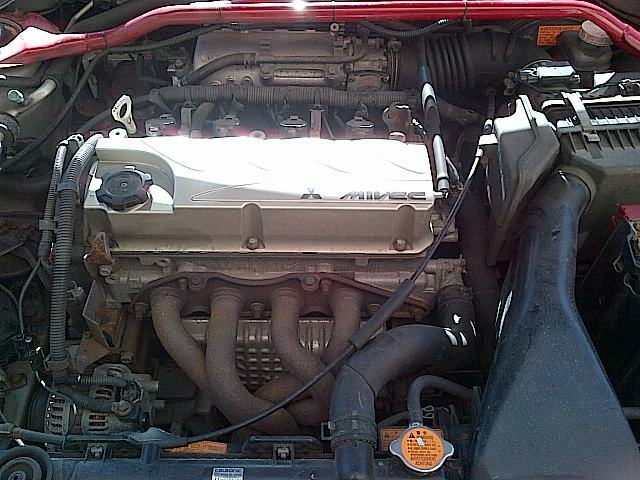 - Replace front & rear springs. Hopefully I can grab the OEM springs that I was offered by EvoM Cranswick. 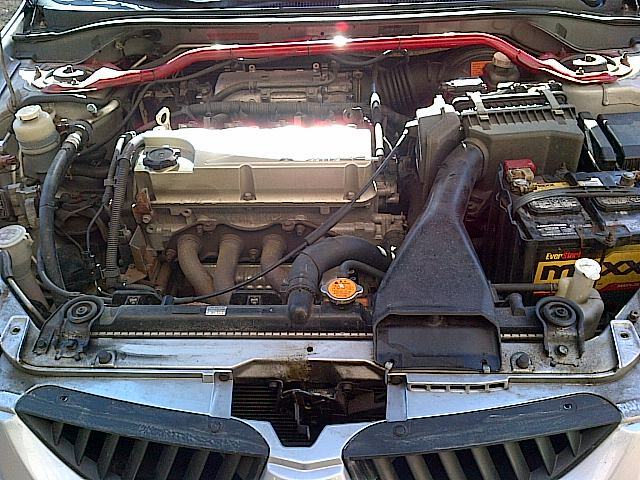 - Replace front & rear, struts. 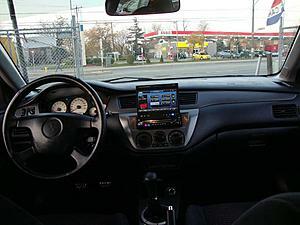 Parts from RockAuto. 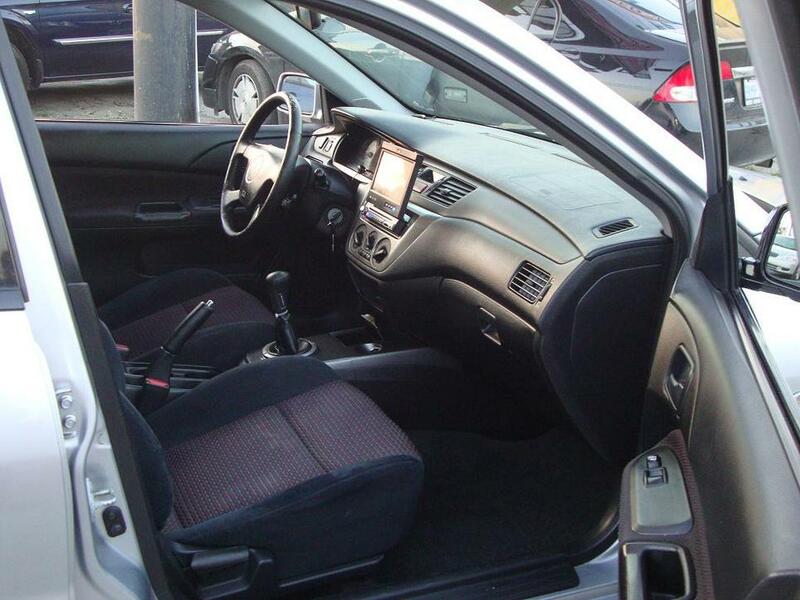 - Replace front, inner & outer tie rods. Parts from RockAuto. 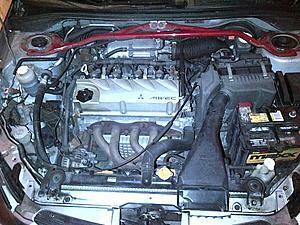 - Replace oil pan & gasket. Parts from EvoM doncarbone. 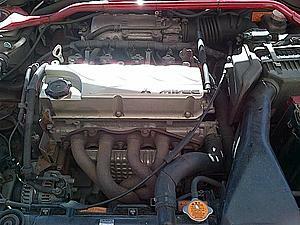 - Clean/replace valve cover & gasket. Parts from EvoM doncarbone. 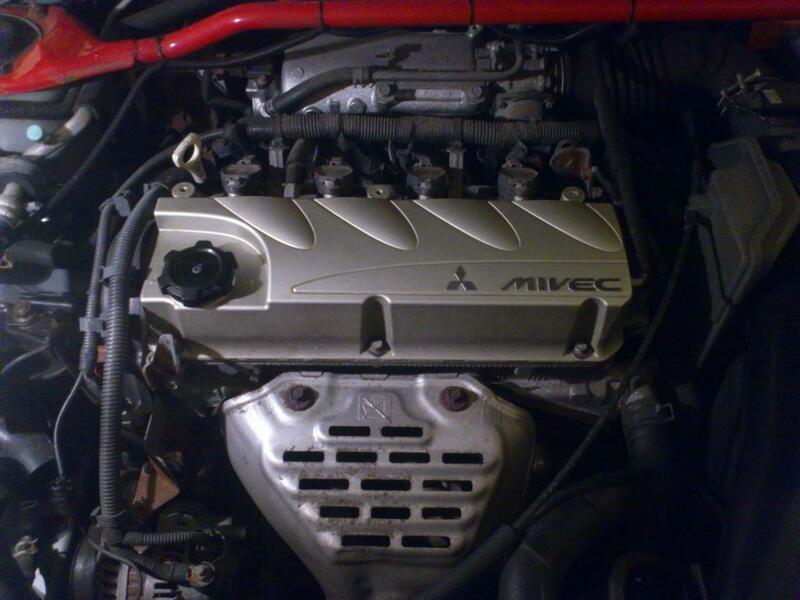 - Clean/replace intake manifold & gasket. Parts from EvoM doncarbone. 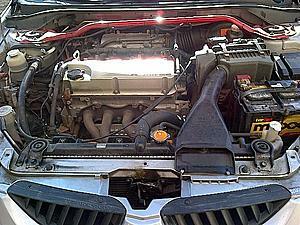 - Clean throttle body & MAF sensor...again. - Clean exhaust manifold + EGR. 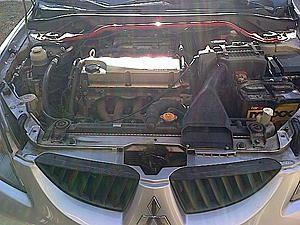 - Replace timing belt & water pump. Parts from RockAuto. 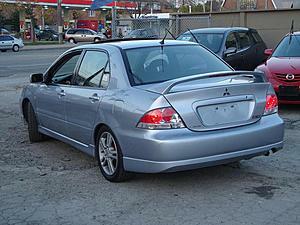 - Replace clutch. EXEDY. Parts from RockAuto. 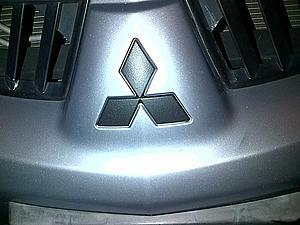 - Flush transmission oil and replace with OEM Mitsubishi manual transmission oil. Any suggestions/advice? I gotta leave my work now so I will continue this LOOOOOOONG post when I get home. SO HAPPY TO BE BACK!!! 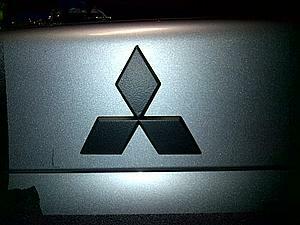 MORE PHOTOS OF MY RALLIART TO COME!!! SO STAY TUNED!!! Talk to you guys soon! Cheers! Last edited by rzrxn; Nov 23, 2015 at 10:06 PM. I have done a few things to Tramp since I got him. 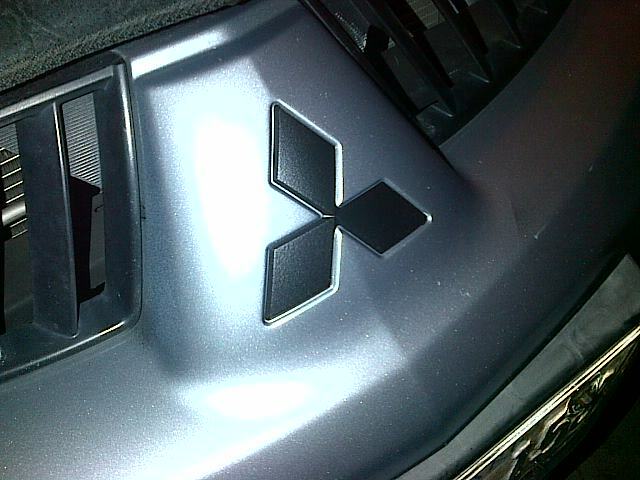 The most recent thing I've done is dip my emblems using black PlastiDip. I took some shots and it looks pretty bad ***. Will be posting pics as soon as I get home. I recently dipped my emblems in matte black PlastiDip and I think they look pretty awesome to match my black and silver theme. I'm also planning to dip my wheel caps (the ones with the Mitsu symbol on them) since the red paint that I put on is now peeling and it looks like crap, lol. Hopefully, I get everything up to par with my RA. This car will always be with me no matter what and I'm willing to spend as much time and energy on it as I can to get him back on track. My short-term goal is to get him back in shape and get all the old/rotted parts replaced. Long-term goal is to have him ready for some rallying on an off-road, dirt track. That's my dream for my RA. It WILL come true...someday. Guess we just gotta start off in baby steps like me replacing my front driver, outer tie rod end, lol. Got a good deal on the part: MOOG, $25, lifetime warranty! Thanks for the encouragement, man! I'm going to need A LOT of help when I start working on Tramp. I can't wait!!! Photos will be up soon. This long weekend is going to be a blast for me and my Tramp-a-roo! 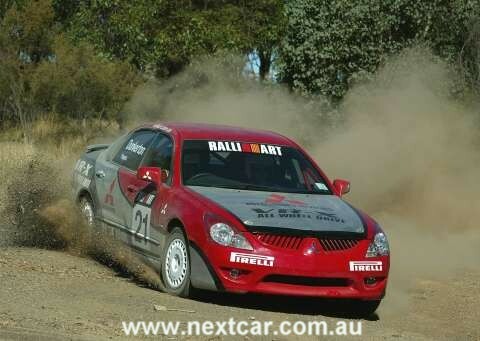 This is a VR-X rally car. Looks exactly like our cars but sports a 4G94 instead of our Ralliart's 4G69. Last edited by rzrxn; Oct 11, 2013 at 08:44 AM. 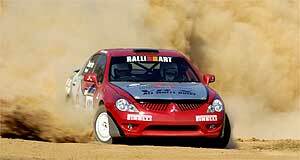 That Ralliart looks really good and clean!! !, are you thinking to work in the engine to get more power? thanks man! well im thinking of working on my suspension first then the rest comes after. oh man, yeah this thing is like welded on to the damn knuckle and i'm worried that if i hit it too hard, i might break the knuckle instead of the outer tie rod end lol. outter tierod stuck on the knuckle, or threads seized to the inner tierod..? plus, when was the last alignment..? heyy thanks man! i got myself a pickle fork and i wedged that thing in there hard. i then hammered the top of the outer tie rod thread and it came off after 3 hits. that pickle fork really helped and i got it for $15~ lol. i tried aligning it myself using measurements from the front of both tires and the rear of both tires. it seems to be driving fine but i'll still get a professional to align it for me. another issue i am having is when i tried adjusting my passenger front outer rod, i had to use a 12mm wrench on the inner rod to rotate it instead of the 13mm wrench that i used on my driver front outer rod. also, the 12mm keeps slipping so i'm thinking of having to get those "clamping wrenches" to try and adjust it some more. my jam nut on the outer rod on the front passenger is also STUCK so every time i loosen the jam nut, the whole jam nut and inner tie rod loosens up with it. problems after problems...but at least i'm getting the hang of these things! i'm so happy that i was actually able to replace the driver outer rod myself. i felt so proud!